Across the globe, designers are looking for custom products that perfectly replicate materials classified as a finite resource. To address the increasing importance of sustainable products in the built environment, Azura Distributors and BKB Hevea Products Sdn. Bhd (BKB) have joined forces to provide BKB Parquet to the local market. 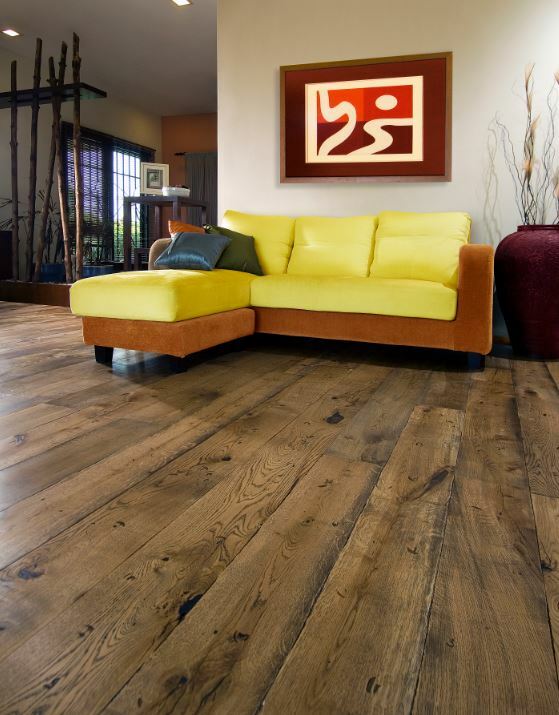 BKB’s core product range is the European style engineered hard wood flooring products, which include everything from the popular French oaks to exotic woods. The products are manufactured from sustainable ethical forestry resources, which means that a client’s desire for warm, rich and sophisticated flooring won’t negatively impact the environment. The products are available in a variety of sizes and decors. Besides the kaleidoscope of palettes, hues and tones to choose from, architects and designers also have the flexibility of bespoke colouring and a variety of raw wood plank size derivatives. The BKB South African range of pre-finished engineered oak floors are multilayer BONA Traffic, which ensures that the timber décor is protected from everyday use, and gives the end-users peace of mind, allowing them to enjoy the comfort and warmth of their natural timber floor covering to its full extent. World-class manufacturing methods are used to ensure stability and durability of the installed floor. Azura Distributors’ South African range, namely the Vintage and Tomorrow Collection, offers décors to suite both classical and modern styles and the evolving trends that are quickly making their way to South Africa. The company is able to meet this demand thanks to its national footprint of sales offices and warehouses in Johannesburg, Cape Town and Durban.